Is it just a cow hitch? It’s basically a cow hitch on the standing part of the rope, but it might have its own name. 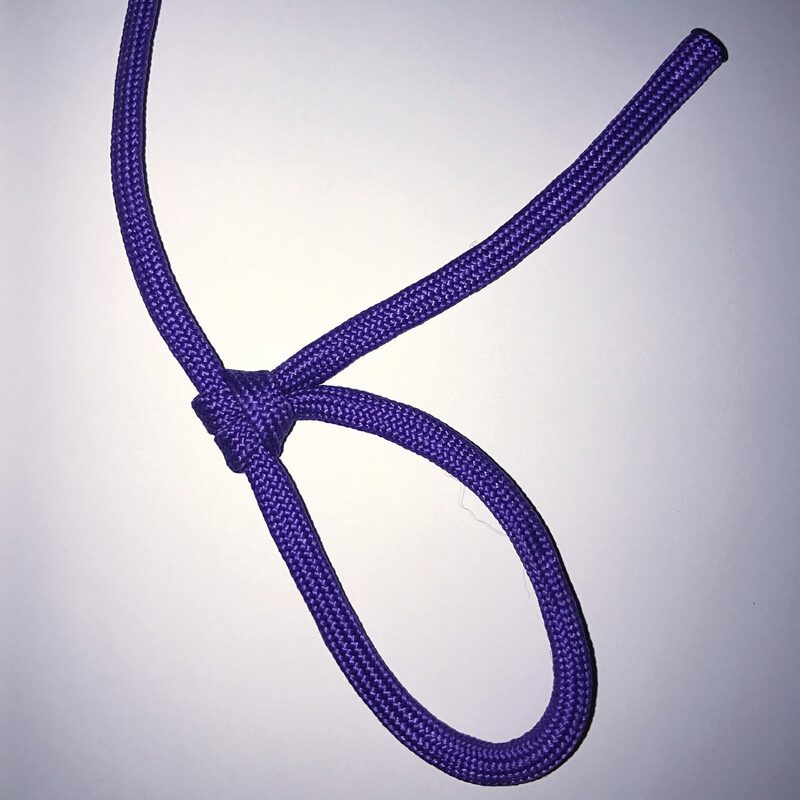 It creates a nice sliding knot, and it’s easy to tie. I thought this tutorial on rigging a shelter called it a taut-line hitch, but actually the taut-line hitch has an extra turn in it. If you know whether this has a name, let me know!